We are pleased to announce an exciting new partnership with LiveTiles, a global software company that provides power tools and solutions for intelligent workplaces through AI, analytics and user interface design. EFA offers a perfect complement to the design, intelligence, and bot capabilities that LiveTiles brings. 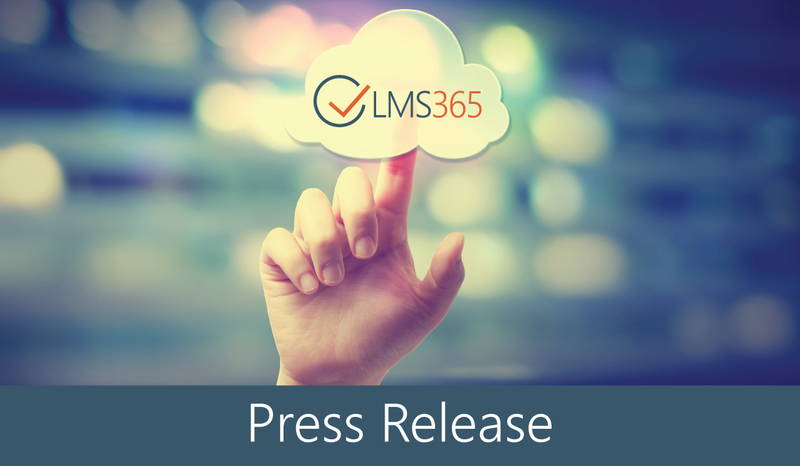 The addition of LMS365 to the company’s ecosystem means that organizations of all sizes can include a modern, native LMS for their intelligent workspaces to help enable strategic alignment and growth. LiveTiles and EFA present a strong technology partnership with a formal agreement in place and together will service deep business education needs for organizations across all industries. Both LiveTiles and LMS365 sit on top of SharePoint in Microsoft Office 365, leveraging the power of that platform. With the simple user interface and availability of extensive customization, both companies look forward to helping customers extend SharePoint far beyond its standard capabilities. “We’re fired up about this unique partnership and the opportunity it creates for Microsoft Cloud partners and customers worldwide. Together, we give customers the ability to see tremendous returns on their SharePoint investments, far beyond the traditional uses.” Tom Harshbarger Vice President Partner Sales, Americas at LiveTiles. Headquartered in New York with an office network across North America, Europe and Asia Pacific, LiveTiles is a global software company that provides power tools and solutions for intelligent workplaces through AI, analytics and user interface design. What began as a friendship between two aspiring entrepreneurs has evolved into one of Australia’s most accomplished business teams. LiveTiles is rapidly growing to serve global customers across all industries and its intelligent workplace design suite has been adopted by the world’s most iconic brands. With over 400 paying customers and counting, LiveTiles is the innovative force that drives the enterprise, education and SMB markets to succeed. For more information visit the company website. ELEARNINGFORCE Americas (EFA) creates Business Infrastructure Transformation solutions for its clients. A Microsoft Gold Partner, the company provides expert consulting and professional services in three different segments: Learning Management (LMS365), Identity Governance and Administration (IGA), and Migrations. Customers include leaders in the commercial, federal, state, and local government markets. EFA is headquartered in Edgewater, Maryland with operations throughout the US & Canada. For more information visit the company website.